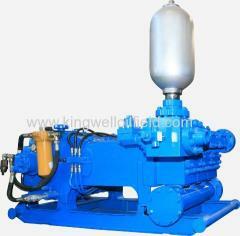 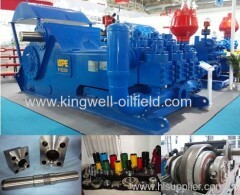 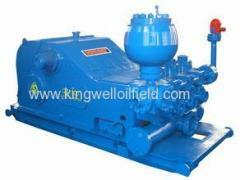 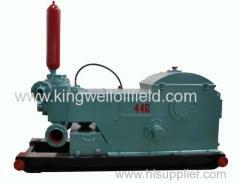 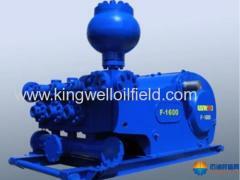 KINGWELL can supply F Series, 3NB series Triplex Single Acting Mud pump. 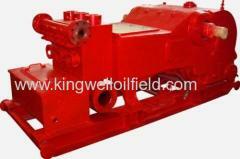 KWF series is main part. 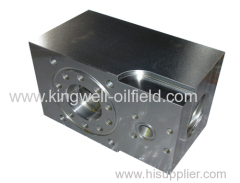 KINGWELL supply high quality fluid ends modules and accessories. 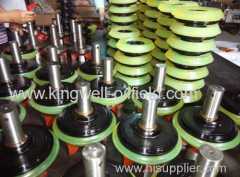 1.With high quality and strong technical force. 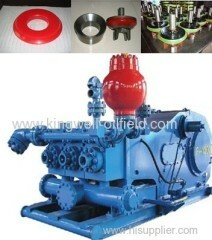 2.Meet API & ISO standards. 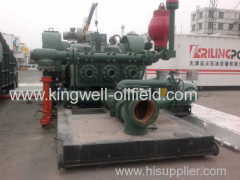 Group of Mud pump has been presented above, want more	Mud pump , Please Contact Us.